Cover the excess and much more when you hire a car. . 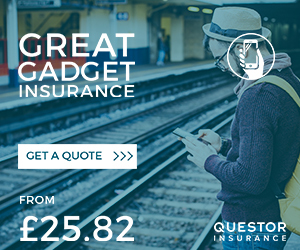 Looking for Van Hire Excess Insurance from Questor Insurance? 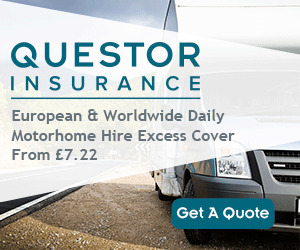 Looking for Motorhome and Campervan Excess Insurance from Questor Insurance? 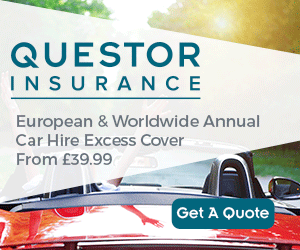 Looking for Car Club Excess Insurance from Questor Insurance? 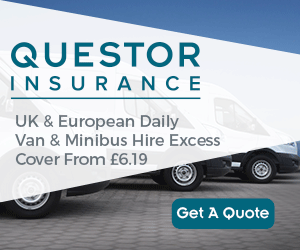 Looking for Minibus Hire Excess Insurance from Questor Insurance?